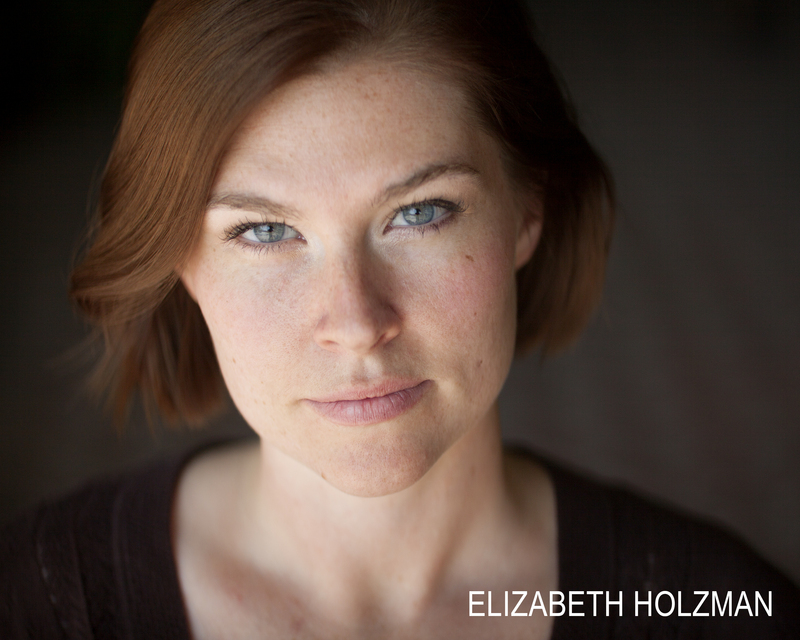 Elizabeth Holzman is excited to become a part of Stories on Stage. She is a Sacramento local and has worked within the community at Big Idea, Resurrection and Kolt Run theatres. She can currently be seen romping around Northern California with the B Street Theatre School Tour. 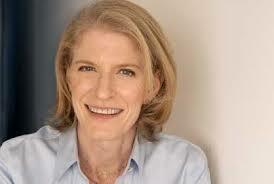 She has always had a profound respect for the authors and playwrights who give her something to say and experience. Charlene Logan Burnett earned her M.F.A. in Playwriting from UC Davis. Her fiction and poetry has appeared or will appear in Animal, Menacing Hedge, RHINO, Weave Magazine, WomanArts Quarterly and other journals. She is on the editorial board of A Cappella Zoo. 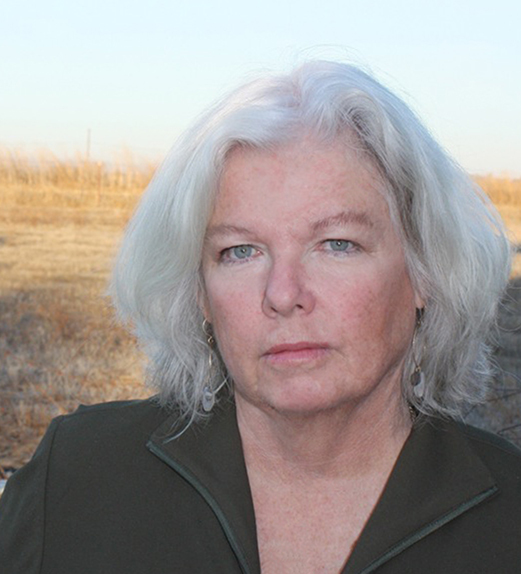 She is a recipient of a MacDowell Colony fellowship and a nominee for a Pushcart Press Award. 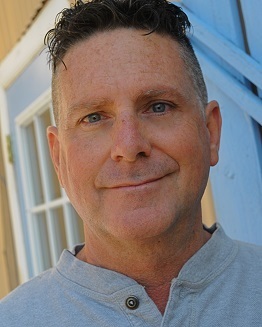 Steve Buri is an actor, director, and writer who has appeared with Ovation Stage, Lambda Players, Garbeau’s Dinner Theatre, Bob & Ro Productions and Closet Door Theatre Company. He will be appearing in Resurrection Theatre’s production of The Book of Liz this spring, and was recently featured in Sam Shepherd’s Buried Child at Ovation Stage. Steve studied acting in Chicago with Steppenwolf and at The Second City. Stories on Stage is looking for good stories! If you’re a Sacramento-area “emerging” writer with a 2500 to 4500-word story that reads well out loud, send it to suestaats@comast.net. Only your very best work, please!